What is the difference between having a down day, or week, and clinical depression? What is the difference between reasonable worry, and clinical anxiety? Depression and anxiety have become words in popular culture that may describe an 'in-the-moment' experience, or a long-standing issue. The intensity, duration, and commonness of the experience is entirely subjective. In other words, one person's 'depression' may be considered a 'bad moment' by someone else. One person's 'anxiety' may be a passing worry or complete non-issue for others. While the internet, self-help books, friends and family may all have ideas about what is 'wrong' with you, if the tried and true strategies that got you feeling better before are not working, it may be time to see psychologist. In either case, a mental health therapist can work with you in counselling to help you get back on track. 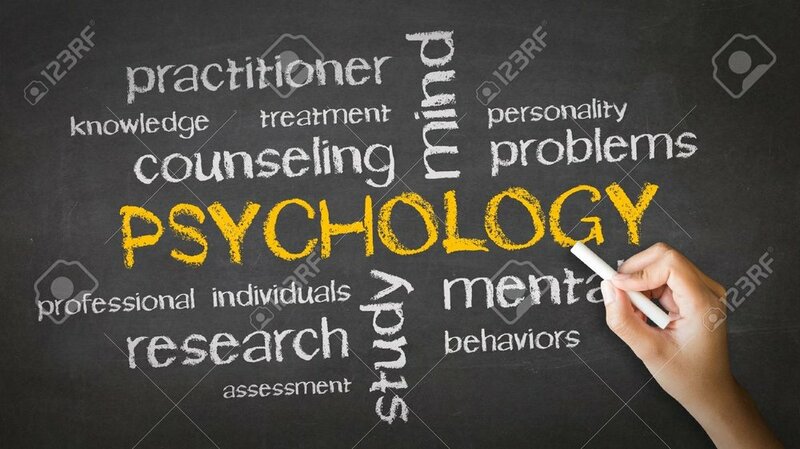 If you think something more is going on the psychologist can determine if you are just going through a rough spot, or you actually meet criteria for a clinical diagnosis. Such a determination may be done through a clinical interview and/or psychometric assessment. If the findings show you are really struggling, the results may help you obtain a medical or stress leave from work, be able to access disability funding (e.g. insurance funding or gain entry into a public health program), or for meeting legal standards in civil actions or criminal trials. Clinical depression or clinical anxiety, along with other psychiatric disorders, can only be diagnosed by a physician or mental health professional such as a psychologist or clinical social worker. And, of course, not every physician, psychologist, or clinical social worker is an expert in every mental illness. Just like you want to see a cardiologist when you have a heart problem, and a oncologist if you are worried about cancer, you want to be treated by a mental health professional who is an expert in the mental health issue you are facing. As you would with other important things in your life, its worth doing some research to make the best decision possible. Take the time to be sure you are working with someone who has the training, education, experience, and interest in learning about you, and things you are worried about. Many mental health therapists have basic training in helping people who are feeling down, worry about things, have communication issues, or are frustrated by their children's behavior. Some clinicians have additional training in particular mental health issues such as PTSD, trauma, depression or anxiety, or in working with couples / families / individuals, or with certain age groups. No clinician 'can do it all'. A good clinician will refer a client to a specialist for work in certain areas. Once that specialty work is done, a client may return to their original therapist to work on bigger picture items. Research shows that the best outcomes happen when you work with a clinician who really understands you, your concerns, and who has the skills and experience to help you feel healthy again.